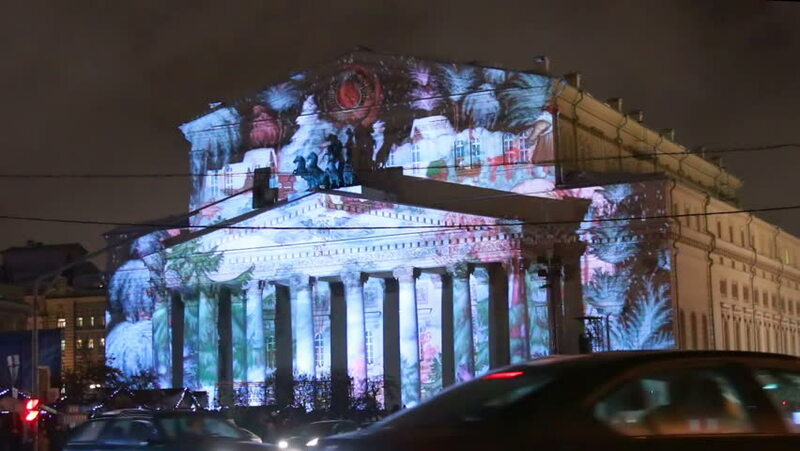 Moscow, Russia, 2014 - Festival "Circle Of Light" 2014 -Bolshoi Theatre. hd00:16LAS VEGAS - JULY 24: The Fountains at Hotel Bellagio on July 24, 2012 in Las Vegas, Nevada. hd00:09MOSCOW - MAR 21: (Timelapse View) Monument to Lenin stands near Lenin Russian state library, on March 21, 2012 in Moscow, Russia. 4k00:094K Golden Buddhist bell for prayer wishes in sunlight at Wat Phra That Doi Suthep temple, Chiang Mai, Thailand. Wat Phra That Doi Suthep popular famous tourist temple attraction landmark in Chiangmai. 4k00:18Barcelona Magic fountains attraction, a lot of tourists looking at colorful night show with different water shapes at late evening. Montjuic fontaine, Font magica de Montjuc.